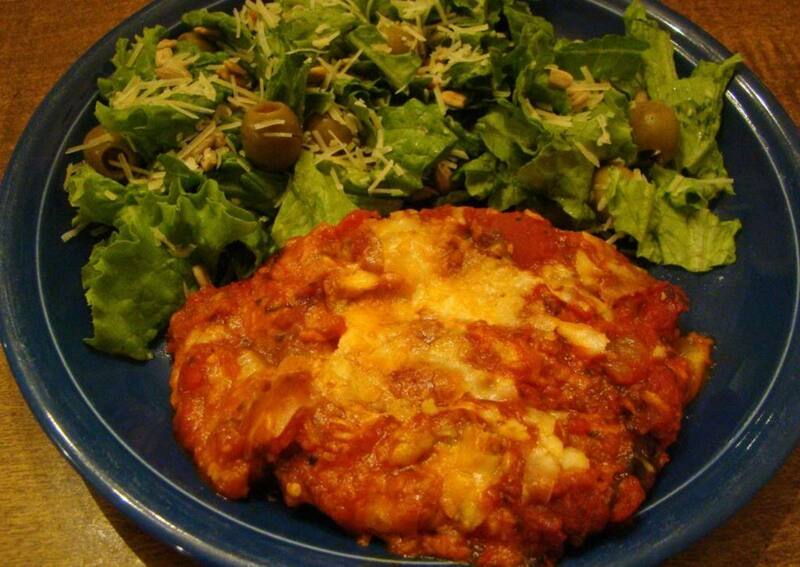 Eggplant Parmesan Supreme is one of my absolute favorite dishes! This version avoids the flour that most recipes of Eggplant Parmesan require, therefore creating a lower carb and gluten-free dish. But this Eggplant Parmesan recipe is anything but lower in taste! Why? Instead of coating the eggplant in flour, I coat it in flavorful Parmesan cheese! You really have to try it to believe it! The flavors of the Parmesan cheese, spaghetti sauce, and eggplant blend so delightfully together! Mmmmm.....! Note: Printable directions can be found farther down the page! Step 1: Wash and cut the eggplant into 1/4 in thick slices. Dip the sliced eggplant in egg and then into grated parmesan cheese. If necessary, use the back of a spoon to press the cheese onto both sides of the eggplant. 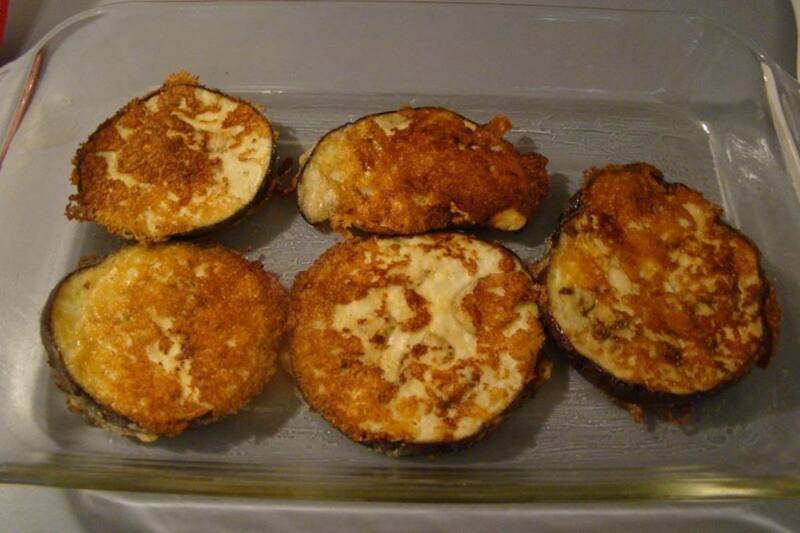 Place the egg and cheese covered slice of eggplant into a 3rd empty container. It's fine to stack the cheese covered slices of eggplant in the container. Repeat the process with the remaining slices of eggplant. Each slice should look something like this. Step 2: When all of the slices are covered in egg and cheese, cover the container with a lid or plastic wrap, and refrigerate for 30 minutes to an hour. Step 3: Grease a 13 by 9 inch casserole dish and set aside. Preheat the over to 350 F.
Drizzle a little olive oil on a skillet. 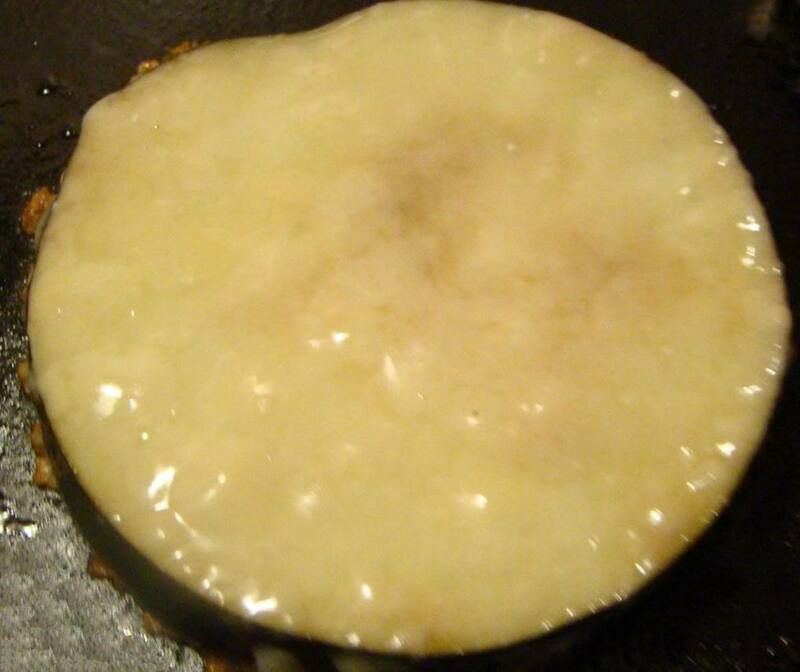 Cook the eggplant on medium heat in the skillet.. When the cheese on the top becomes smooth and melted, and the bottom turns a golden brown, flip the slices of eggplant over and cook the second side until it's golden brown. As each slice finishes cooking, place it in the greased casserole dish. Step 4: On top of the first layer of eggplant, place a layer of spaghetti sauce, followed by a layer of mozzarella. Top this with more eggplant as it becomes ready. Continue making layers of eggplant, sauce, and mozzarella until you've used all of the eggplant. It's fine if the top layer of eggplant isn't enough to cover the whole casserole. On the very top, add a layer of Parmesan cheese. Bake in the oven for 35 minutes. 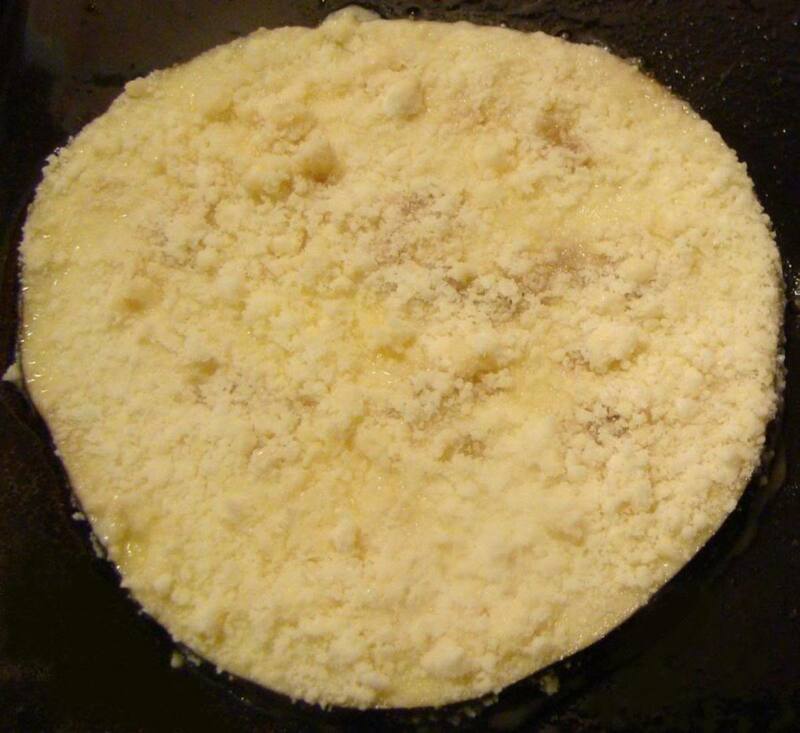 ending with a layer of Parmesan cheese on the top. If you love eggplant, you'll probably love this book. It's full of delicious eggplant recipes, including appetizers, salads, entries, sides, relishes, and even eggplant ice cream! Note: Not all the recipes in this book are vegetarian. Wash and cut the eggplant into 1/4 in thick slices. Select two bowls or storage containers that are fairly shallow and only a little bigger than the slices of eggplant. Put the finely grated Parmesan cheese into one of these containers. Crack the eggs into the other container, and beat them gently with a fork. You'll need a larger bowl, storage container, or dish to place the eggplant slices in once they have been dipped. (The container needs to be one that can fit into your refrigerator.) Use a fork to dip the first slice of eggplant into the egg, making sure to turn the eggplant over so that it becomes completely covered in egg, Next, dip the egg-covered slice of eggplant into the Parmesan cheese. 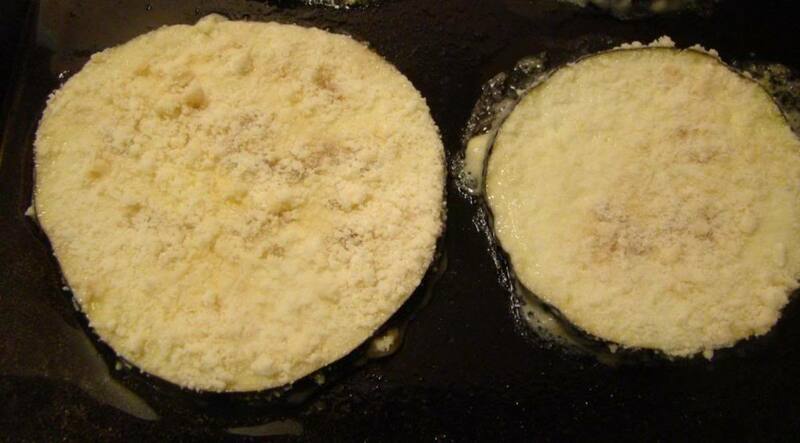 Use the back of a spoon to gently press the Parmesan cheese onto both sides of the eggplant. 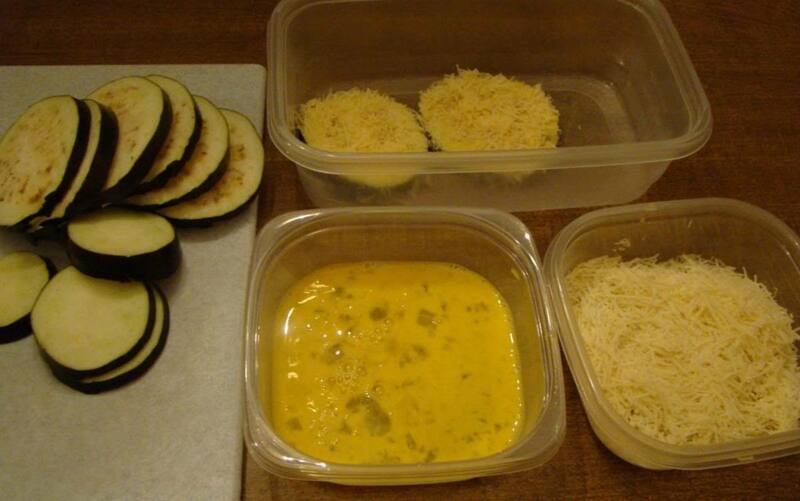 Place the egg and cheese covered slice of eggplant into the 3rd empty container. Repeat the process with the remaining slices of eggplant. 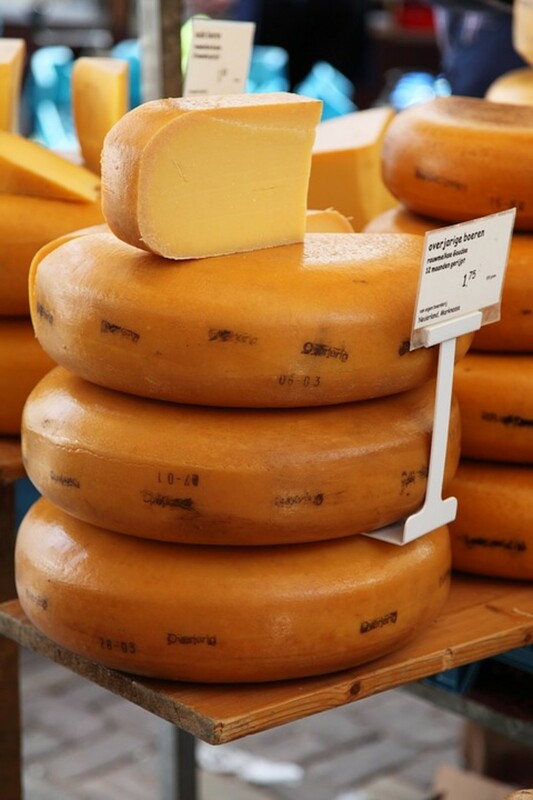 When all of the slices are covered in egg and cheese, cover the container with a lid or plastic wrap, and refrigerate for 30 minutes to an hour. Grease a 13 by 9 inch casserole dish and set aside. Preheat the over to 350 F. Drizzle a little olive oil on a skillet. Cook the eggplant slices on medium heat. When the cheese on the top becomes smooth and melted, and the bottom turns a golden brown, flip the slices of eggplant over and cook the second side until it's golden brown. As each slice finishes cooking, place it in the greased casserole dish. When the bottom of the casserole dish is covered, add a layer of spaghetti sauce, followed by a layer of mozzarella cheese. Continue making layers of eggplant, sauce, and mozzarella until you've used all of the eggplant. It's fine if the top layer of eggplant isn't enough to cover the whole casserole. On the very top, add a layer of Parmesan cheese. Bake in the oven for 35 minutes. 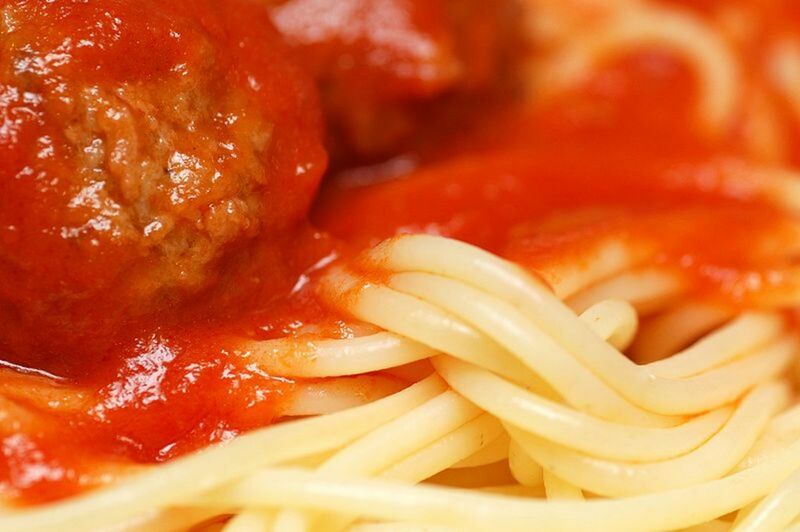 * Note: You might want to have extra spaghetti sauce and finely grated parmesan cheese on hand when preparing this recipe. The amount you'll need really depends upon how big your eggplant is. A larger eggplant may require a little more of each of those items. Also, the finely grated - almost powdery - parmesan cheese works MUCH better for coating the eggplant, but any kind of parmesan cheese (except moldy! ;-) ) will work for adding to the top of the casserole. This set includes 3 boards: 6 by 8 inches, 8.5 by 11 inches, and 9.5 by 13 inches. I think bamboo cutting boards are beautiful...and I love that they're eco-friendly! This set of bamboo cutting boards is not only beautiful, naturally anti-microbial, made from organic bamboo, and very durable, it's also eco-friendly! To keep your bamboo cutting boards nice, apply mineral oil to them before using them the first time (and periodically after that) and hand wash them in mild dish detergent and warm water. Vegan Eggplant Recipes - All the eggplant recipes in this section are vegan! If you try one and like it, please come back and let us know in the guestbook. Recipe includes: eggplant, red onion, mushrooms, olive oil, sea salt, red rice, balsamic vinegar, and your choice of greens. Recipe includes: eggplant, onion, red bell pepper, cumin seeds, ground coriander, turmeric, asafetida (or garlic), diced tomatoes, ginger paste or minced ginger root, cayenne or other hot red pepper, chickpeas, parsley or cilantro and garam masala. Recipe includes: Asian eggplant, vegetable stock, chili bean paste, soy sauce, rice vinegar, yellow rice wine, sugar, peanut or vegetable oil, garlic, ginger. Sichuan peppercorn, cornstarch, and scallions. 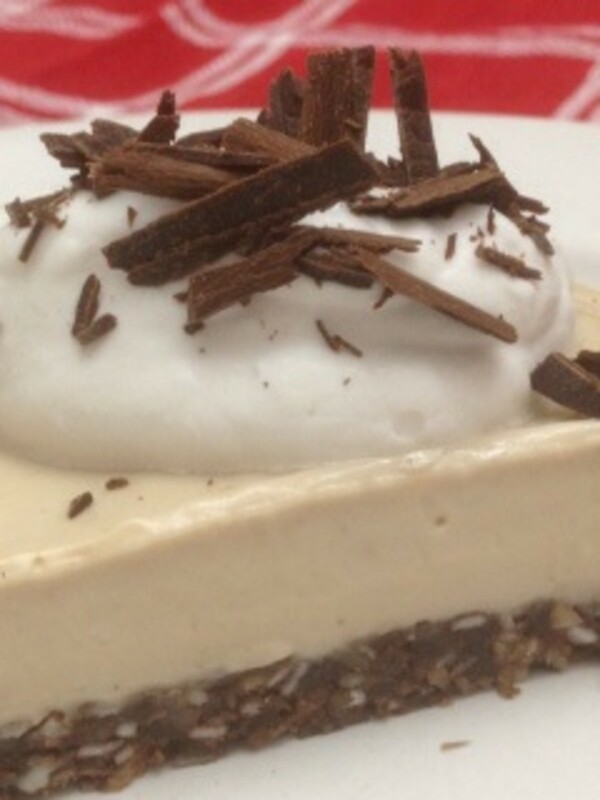 I love this recipe and make it often. Question... Have you ever assembled put in freezer and baked it later? I'm thinking about Christmas. WOW WOW. So, I really appreciate this recipe. I made it exactly as described except I did sweat the eggplant with salt for close to an hour. Then I dipped it in the egg mixture followed by the freshly grated parmesan and stacked the slices in the containers. I however, put the containers in the fridge overnight. The eggplant sweated out much more and allowed me to discard much more liquid. I fried the slices until golden brown but I added garlic, oregano, and basil. Then I layered the finished pieces with sauce and cheese in the greased dish and baked in the oven at 350 for 35 min. The results were so good. This recipe provided the main baseline for me and I was just tweaked it a little. Came out really really good!! Oh, I used two eggplants for three people and some leftovers for lunch. Eggplants have always been my favourite.. Loved it! Thanks for writing Cobo! You are right that in many recipes, it's necessary to sweat the eggplant with salt. I haven't found this to be true with my Low Carb Eggplant Parmeasan Recipe. This recipe works well without using the salt. Feel free to try it anyway, if you like though! Maybe some people will like it better that way. Enjoy! IMHO, the eggplant needs to be sweated with salt to get the nasty taste liquid out of it. And don't make the mistake of using fresh Mozzarella. It make it watery. I haven't made this is so long I've forgotten how. Thanks Janiece. Found this on Pinterest. Nice collection of recipes. I love eggplant, too. Thank you for giving me a new way to prepare eggplants. Looks sooooooo yummy! pictures are great well done!! I make a very similar recipe using nutritional yeast and it's amazing. Nice work. I must try this when my GF daughter comes to visit! She'll love it! Awesome recipe. Just a suggestion: If you want a little more tasty flavor, try adding some dried spices to the parmesan cheese before you coat the eggplant. This will give you a whole new flavor experience. We love to eat eggplant and I will try your recipe. I love your recipes and will try the eggplants dipped in egg and coated with parmesan cheese only for I love eggplant tempura and this sounds so delicious itself. Thanks for the recipes! The way meat, pork, seafood prices are today it's nice to have many vegetable recipes to stay on budget. Thanks for the recipe. The ingredients are simple and instructions are easy to follow. This sounds delicious and I l ike having a printable version of the recipe. I hope mine comes out as good as your pictures! This sounds so good. I can't wait to try it. Wow, your recipe looks absolutely yummy! I love eggplants, they can make really delicious dishes. Great lens! Thanks for the recipes! Eggplant is the one vegetable I do not like, I have never made a dish from it that I like, but...I am prepared to try this one as it does sound good. This looks so yummy. I hope my eggplants make this year. Fingers crossed. When they do, this will be the first recipe I make! Thank you for this recipe. I can't wait to try it out! I love eggplant Parmesan! I will be making this for sure! Thanks for sharing. I also liked the other recipes you shared on here as well. Enjoy your day! I couldn't resist your lens once I saw low carb eggplant:) my favorite thing to eat, but since I've been following the Atkins diet or at least some sort of low carb diet, I haven't had too much eggplant Parmesan in the past few years. 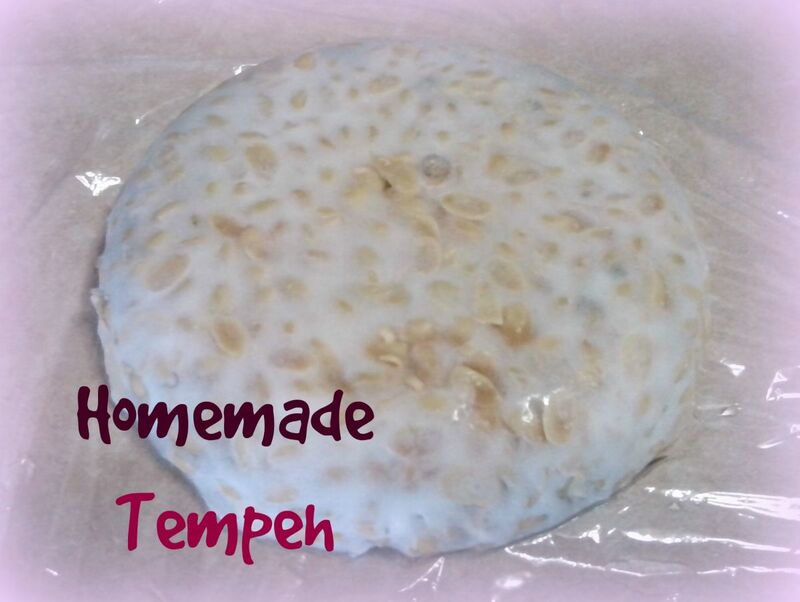 Looks like a wonderful recipe...I'm very excited to try it....thank you! Ingredients on shopping list for next week!! Brilliant step by step instructions! Looks so yum! I've been looking for a good recipe of eggplant parmesan. Glad to have found your lens. Thanks. Wow does that look super delicious!! I'm definitely trying your eggplant parmesan recipe! Thanks for sharing! Wow! Definitely got to try this recipe. Thanks for the great eggplant parmesan recipe. I'm going to pick some eggplant this afternoon and will enjoy it for dinner. What a great recipe. We grew some beautiful eggplant last year in our garden and weren't sure what to do with them. I wish I had had this recipe then. Filing for future use. Great job! Eggplant is one of my favorite foods ever. Now I must go inspire my husband to make this for me. Great job. Yum, I love Eggplant Parmesan. Blessings. I have bought a lot of eggplant parmesan over the years and think I need to learn how to make it for myself. You've spelled it out quite deliciously! This recipe sounds delicious. I'm sure I will try it. Thank you! Looks great. I can hardly wait to make my own. Thanks for sharing. Eggplant Parmesan is one of my favorite foods to order at restaurants. I've never tried to make it myself as I didn't know how well it would refrigerate and I can't eat a full batch in one setting. Someone posted this in their GOOGLE+ posts stream and when I saw it, I re-shared it in my GOOGLE+ circles. This is not a recipe that should classified as TOP SECRET. YUM! YUM!! I also love eggplant parmesan. I don't flour mine either but have not tried cheese instead of flour. I will definitely try out your recipe, thank you! Nom nom nom this sounds so good. I love Chicken Parmesan, and love Eggplant too, this just looks so tasty. Love the photos and recipes, blessed. I do love eggplant. I've never made eggplant parmesan....only sampled at restaurants. I'll have to make this for me and the hubs. Thank you! Couldn't stand this as a kid and now I eat it all the time, great recipe! 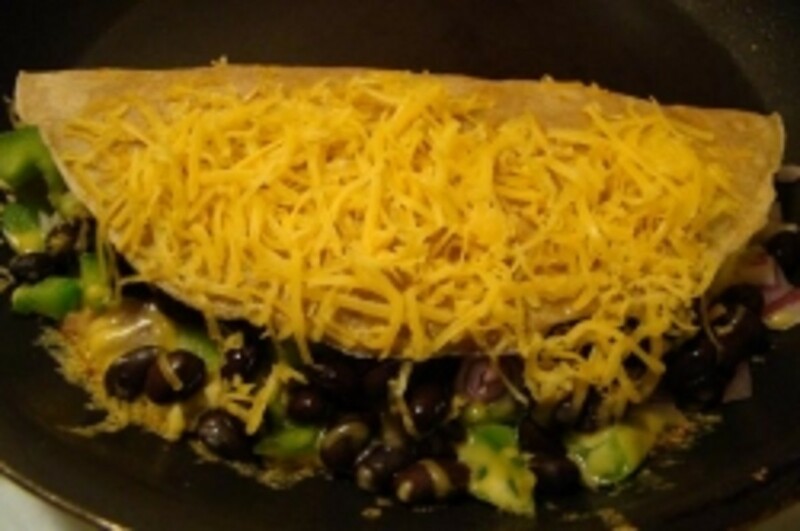 I also love eggplants and this recipe looks delicious! This looks like a yummy recipe, I will have to try it sometimes. This looks delicious! I appreciate your step-by-step instructions, because I have not made this before. I have grown eggplant in my garden. This looks like a wonderful way to prepare it. 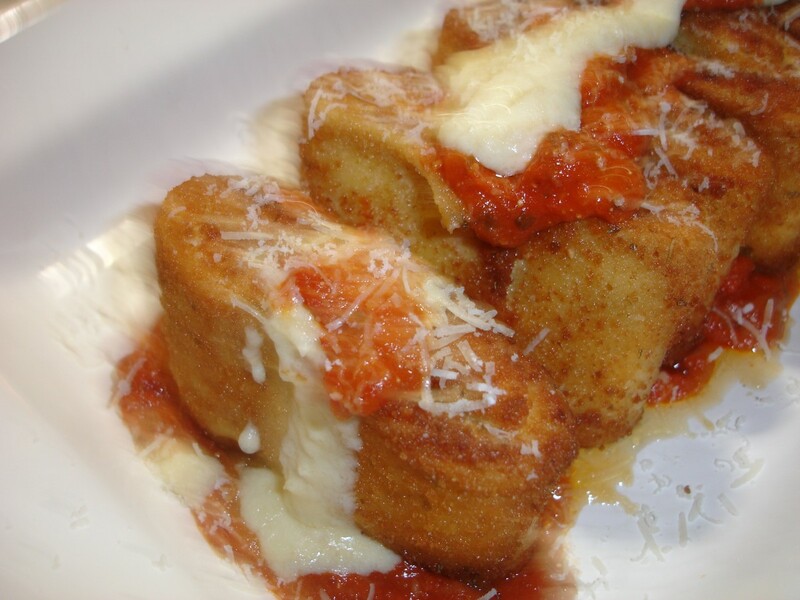 Used to love to get this dish at Joe Bologna's in Lexington, KY. Yum! Looks interesting. Coming from down home country, we didn't have a lot of eggplant anything. Looks like I need to add to this year's garden plant list. Yum, sounds like the best recipe I've ever heard of for Eggplant Parmesan. I also love your photos. I will try it next week (already grocery shopped this week) and see how it goes. Thanks for sharing, Blessed by a SquidAngel. I like this variation on the recipe. I'll make sure to try it when y local farm is selling eggplants again. Sounds like a fun recipe to try! Nice lens. I love the eggplant parmesan recipe! It's nice to have a gluten free alternative. I also like your vegetarian lasagne recipe. I love eggplant and this recipe looks tasty! I will give this one a try, thanks for sharing! This looks SOOOO... good! Eggplant Parmesan is one of my favorite dishes to order at an Italian restaurant -- with this recipe maybe I'll be inspired to make my own! Thanks! 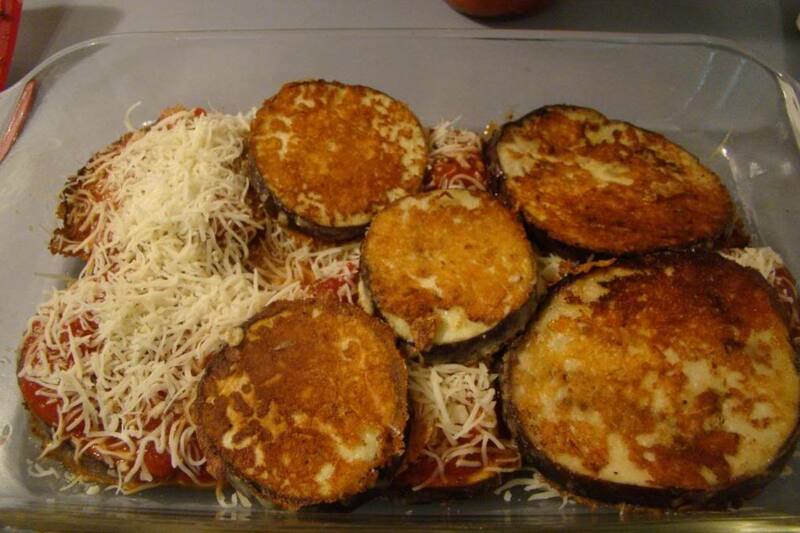 @wyrm11268: Hope you enjoy my eggplant parmesan recipe! @firstcookbooklady: There's no need to peel the eggplant! In this recipe, they have no bitter taste whatsoever! Thanks for a great recipe! I love eggplants. Trying your recipe made to my specifications one day! Can't wait to try it! Going to the store today to get the ingredients! Thanks! I am going to try it, although my hubbie wants me to peel them, because he claims the peels are bitter.. I don't know that I can tell the difference myself. Great lens! Oh me! 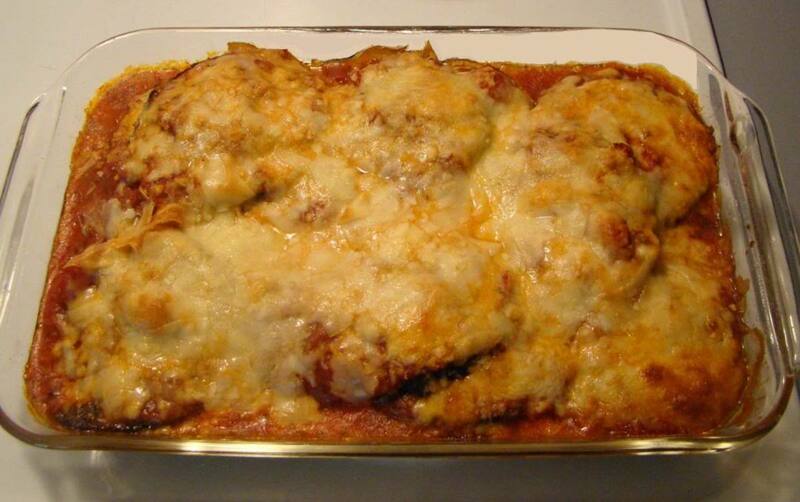 Your Eggplant Parmesan Recipe sounds and looks delicious. Our son is coming on in a couple of weeks and he loves Eggplant Parmesan so I just might get brave enough to try this. Thanks. I have actually never even had this dish. I feel like I'm missing out. It sounds (and looks) wonderful. Great pics! I'm going to try this recipe for Eggplant Parmesan. Your pictures make it look easy! Nicely presented with good pictures. Well done! Good pictures and easy to follow. I like this dish and the little twist you gave it! Looks yummy! One of my favorite dishes,thanks for the recipe. We love to make (and eat) this at our house! Nice job ... congratulations on the purple star! You are so good at including photos with your recipes. Ever consider putting together a book? My husband grew up in an Italian family and has been asking me to make Eggplant Parmesan for ages - I haven't not only because I am not a good cook but for some reason thought that egg plants needed special preparation. However, after reading your lens I can now see how easy (and tasty) it is. Thanks I am going to try to make them this weekend. You did an amazing job with your lens! I see why you have a purple star. Congratulations! And the recipe looks soooo good! 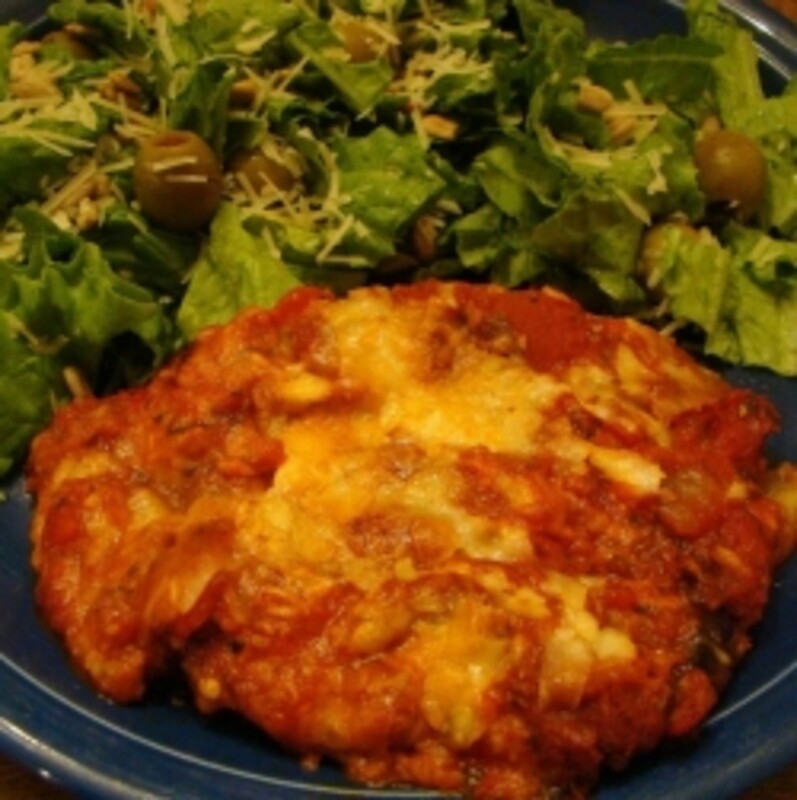 Your Eggplant Parmesan Supreme recipe will be added to http://www.squidoo.com/vegetable-lenses-on-squidoo when it is relaunched in a couple of days. Excellent presentation of eggplant parmesan... I will even be able to make it for my daughter who is celiac. Thanks so much! This looks great! I've been meaning to experiment with a vegan eggplant parm recipe. I just love eggplant in all forms. looks sooooo good. one of my favorite dishes. thanks for sharing! I have never ever tried eggplant but I have heard of eggplant parmesan and wondered how to make it....I don't have to wonder anymore. Removing the gluten is wonderful for those who are sensitive and yours sounds and looks like it is heavenly! I love your step by step here, very excellently done once again! I have not been an eggplant fan, but I have been looking to try it again with your recipe.